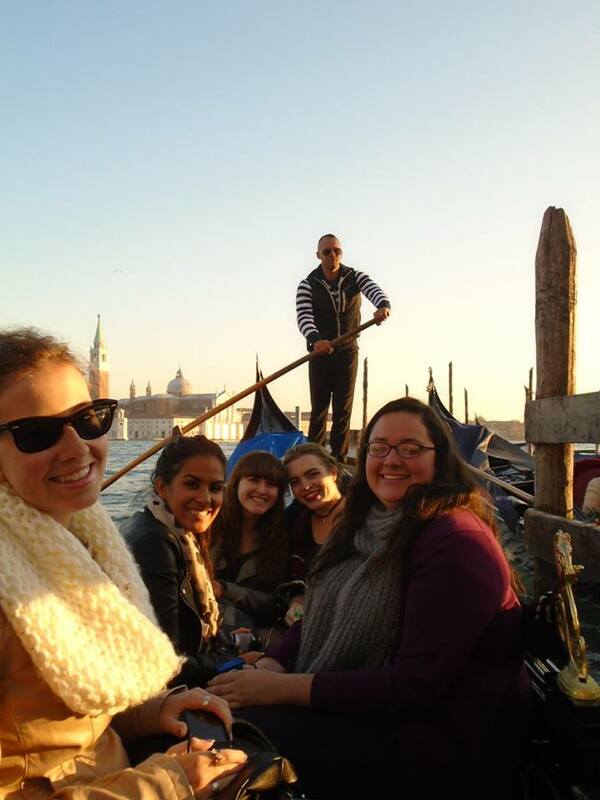 Here is the bucket list I created when I studied abroad in France from 2014-2015. For the most part I completed everything that year, but there are a couple that remain! 3. Visit Alsace-Lorraine (that one area Germany and France kept fighting over) done!